I bought this product on a bit of a whim. Cast your mind back to August, it was the day before my holiday and I was on the hunt for the bae of all concealers in Selfridges (Nars radiant creamy concealer FYI). Alas, she was nowhere to be found, but I did spy this. I'd read That Grace Girl's review of this mask, and I'd been wanting some some sort of exfoliator. I'm all for gentler liquid exfoliators that contain glycolic acid and the like, but for me, sometimes I want something a little more robust. 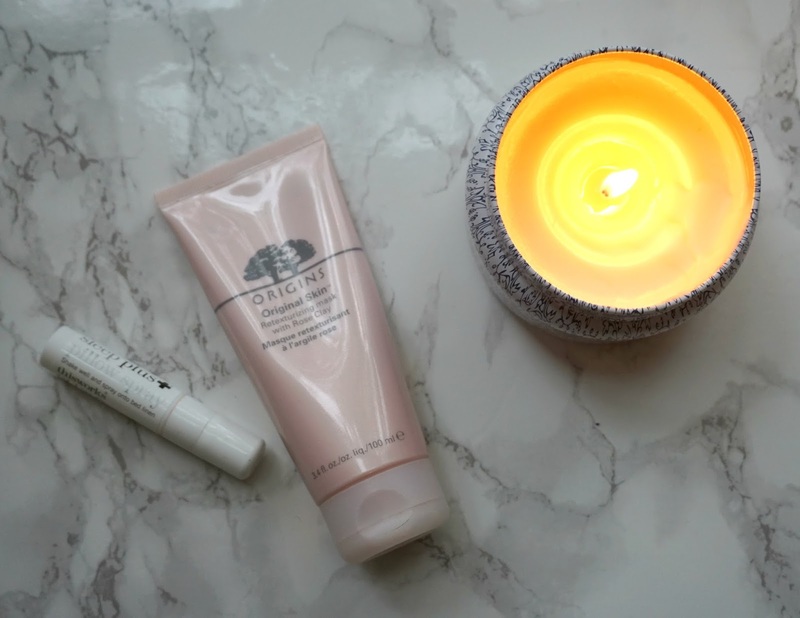 Always one for time-saving, combining mask and exfoliant in one? BIG TICK. The description for this mask reads: "pores appear to vanish. Clarity is restored. Glow is instant." Instant? Pretty big claims from any skincare brand, even the heavyweights. 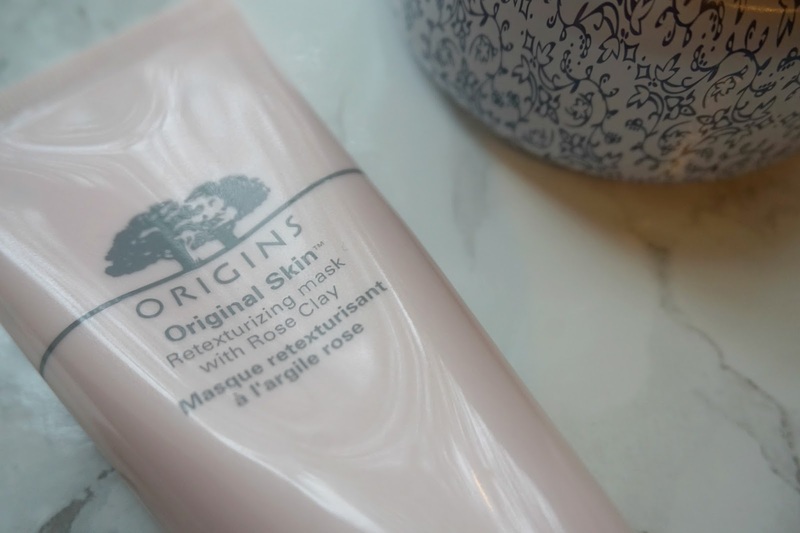 I used it the night before I left for my holiday and as much as I loved my Marbella frolicking, I was itching to get back and slap this on my face. And for a face mask to stay on your mind while you're basking on a catarmaran in 30 degree heat, it must be something. I've found it to live up to it's claims, but I'm none the wiser as to how. Is it some weird Jedi trick of the mind? The pores on my nose seem reduced, if only temporarily, but the main thing I notice is the clarity and glow they bloody well promised. I don't know what kind of trickery this is, but it's a wonderful kind of "oh look at my skin all on fleek" trickery that I can completely get on board with. In the weeks since, I've used it once every 1-2 weeks in my extended midweek evening routine, though it's gentle enough for you to use a few times a week. 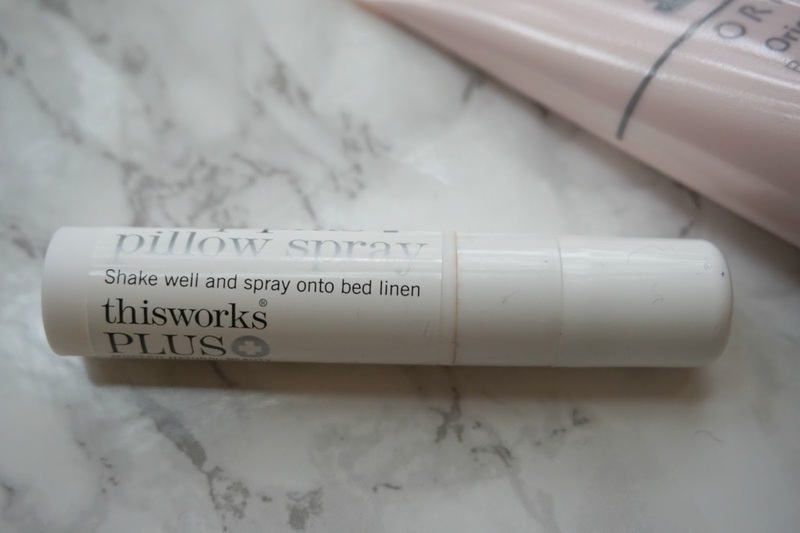 I do this pretty close to bed time, so I've been finishing up with a sample of the This Works Pillow Spray that I got at Stylist Live. Part of me feels like its a placebo, but as a troubled sleeper, I will take anything that smells this good, encourages pillow snuggling and helps me to conk out of a night. I've a whirlwind of changes going on at work, and a few long hours and possible weekends to pull in the near future, but we don't think about that right now, because tonight...tonight is mask night. Oh the joy!